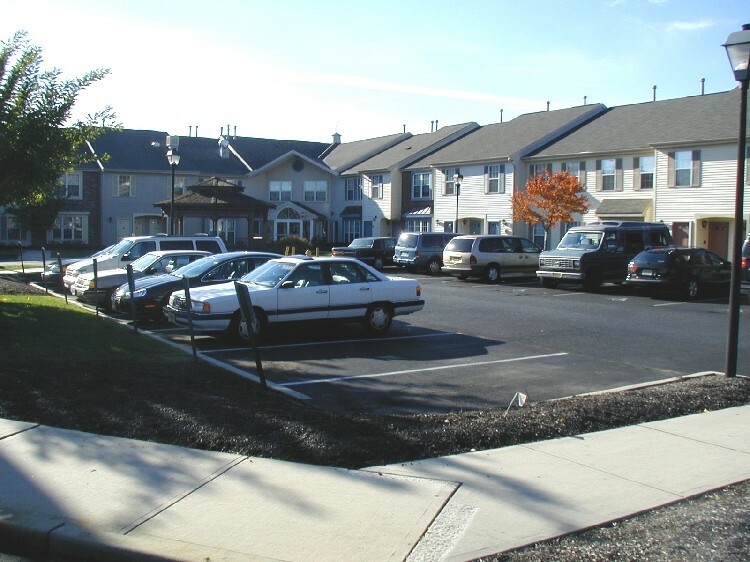 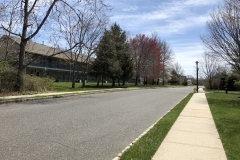 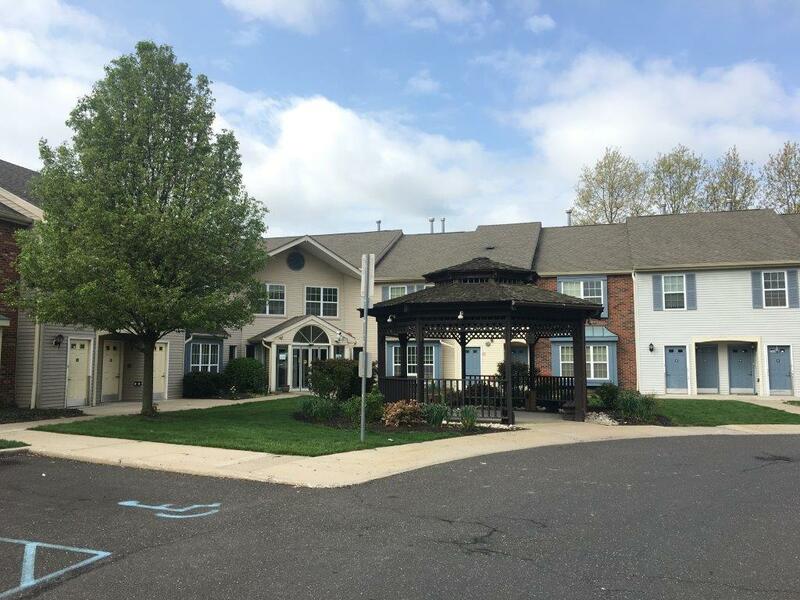 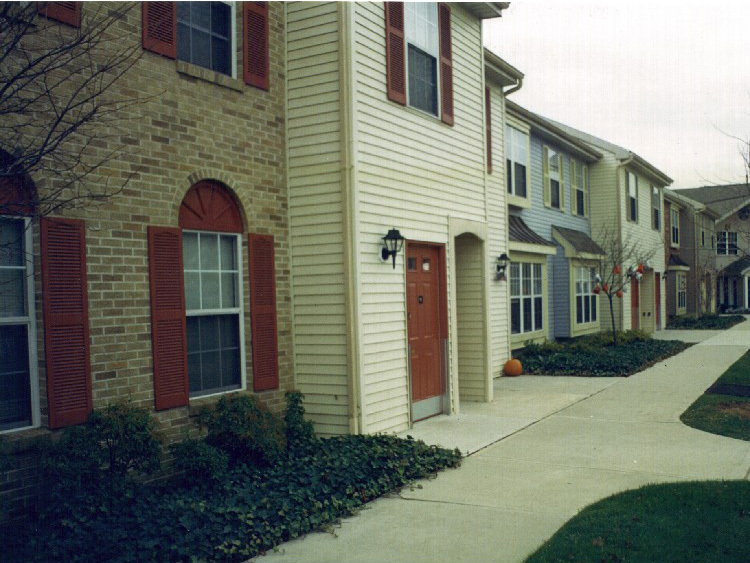 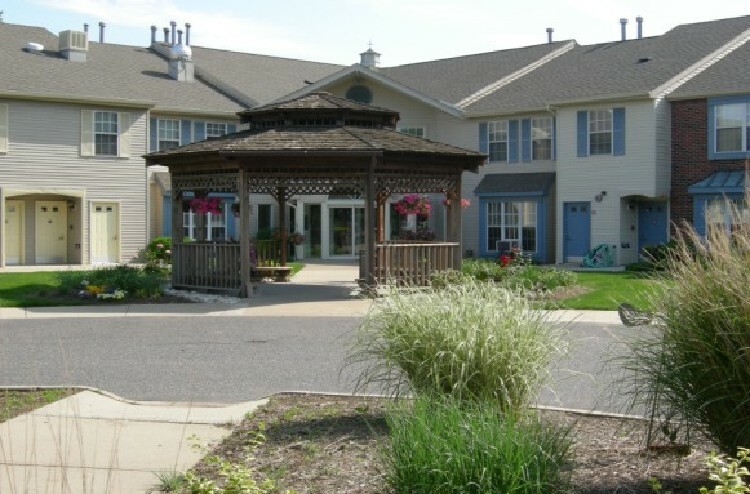 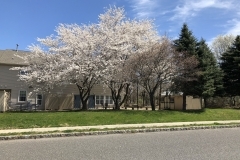 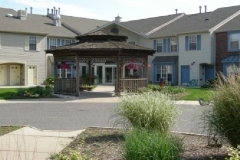 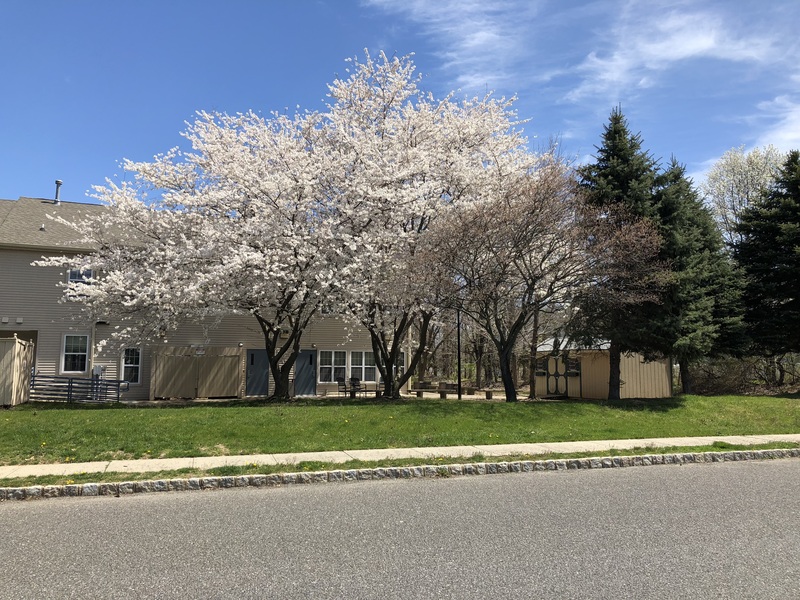 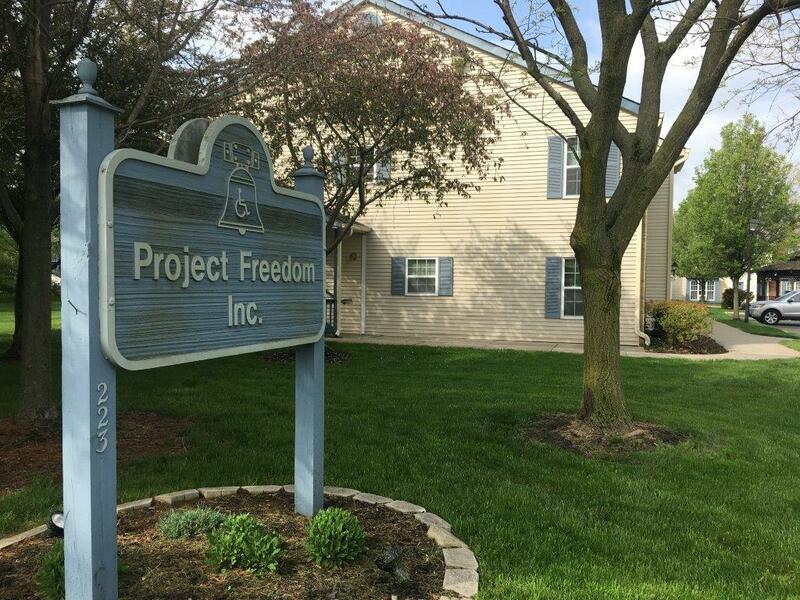 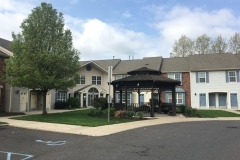 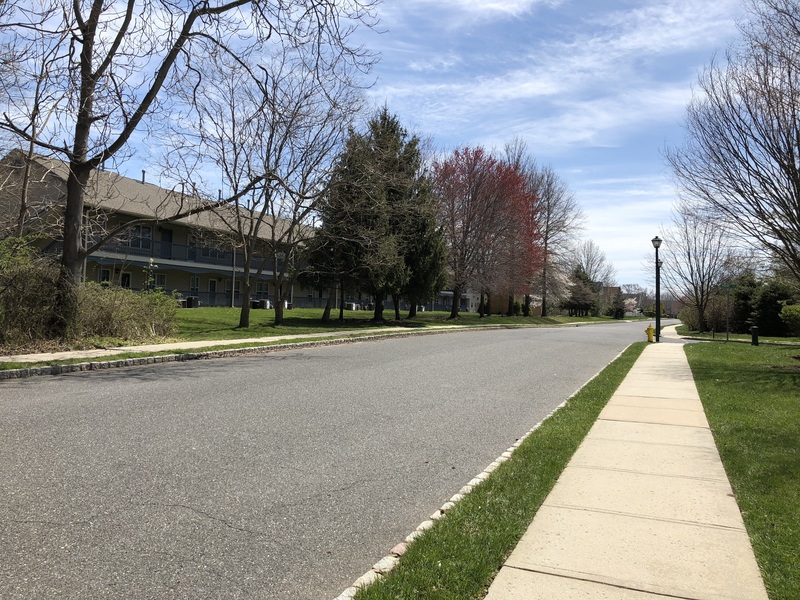 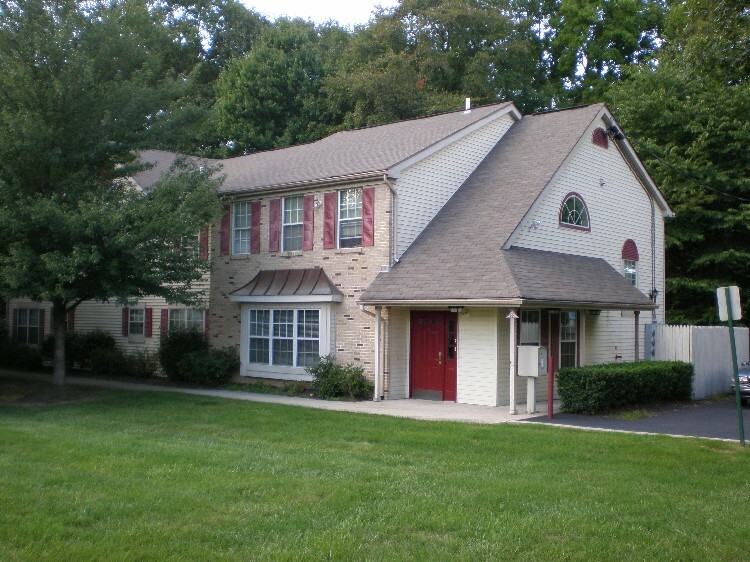 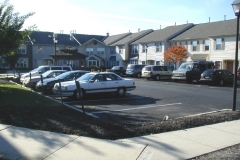 Located within walking distance of Robbinsville’s growing Town Center, Project Freedom’s first apartment complex has 30 units is designed specifically for people with disabilities with mobility impairments. 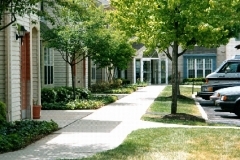 There are 26 2-bedroom units and four efficiencies. 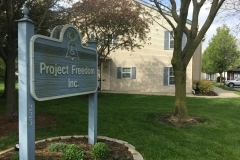 An innovative Shared Living House is also located on the complex where five people with disabilities live independently without physical assistance or supervision. 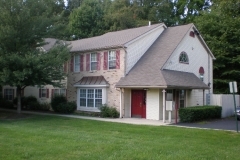 The house consists of four SROs with bathrooms downstairs and a 1-bedroom unit with kitchen and bath upstairs. 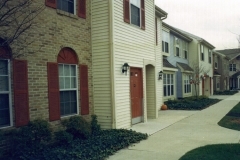 The SROs share a communal kitchen and laundry room.